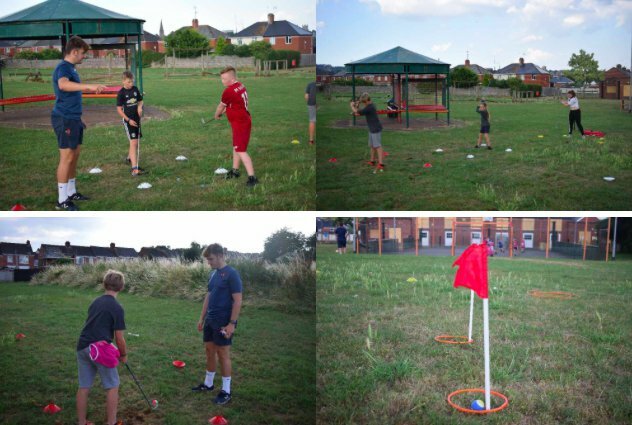 City Community Trust host successful Street Golf session at Merivale Park, Exwick. Last Thursday (5th July 2018), two coaches from City Community Trust brought fun, games and enjoyment for children to enjoy in Exwick's Merivale Park. The weekly session, which generally attracts 10-20 children each time, is designed to improve children's physical fitness and socialising skills. The programme is delivered by Premier League Kicks, a project which provides FREE sports coaching sessions to young people of ages 8-19. 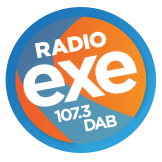 It's delivered over a variety of areas in the community including Wonford, Merrivale, Tiverton & Cranbrook . The programme focuses on getting children active through a variety of sports & thelps to support young people to progress into positive pathways whilst working alongside partners to create safe and strong communities.